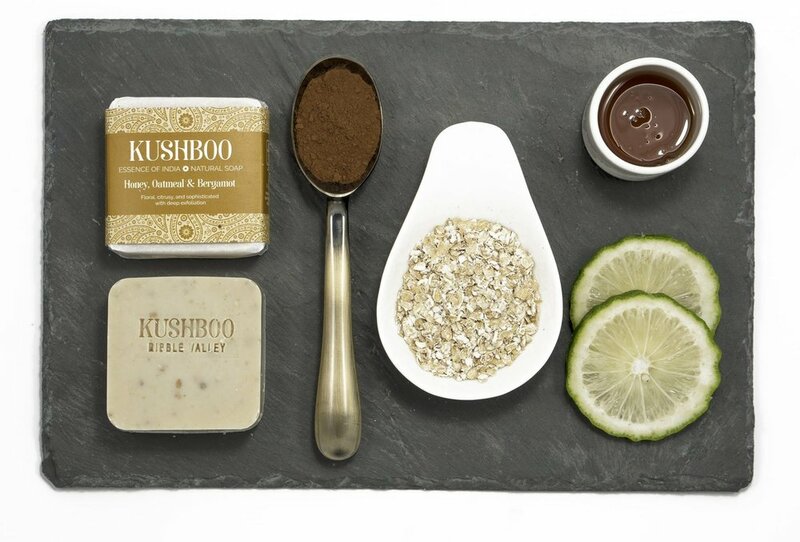 Earthy, citrusy and fresh with healing exfoliation. 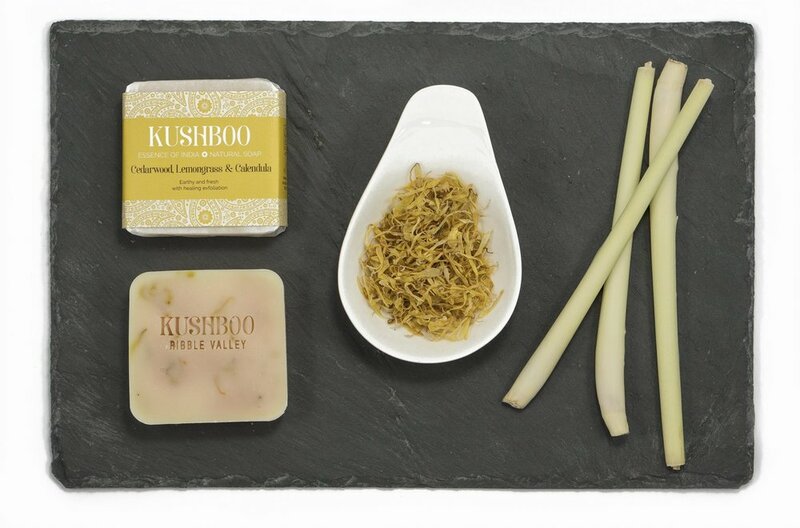 This bright soap is often described as ‘delicious’ due to the perfect balance of Cedarwood, Lemongrass and Calendula. Calming and luxurious with soothing exfoliation. Zesty with a hint of spicy warm exfoliation. Floral, citrusy and sophistication with deep exfoliation. 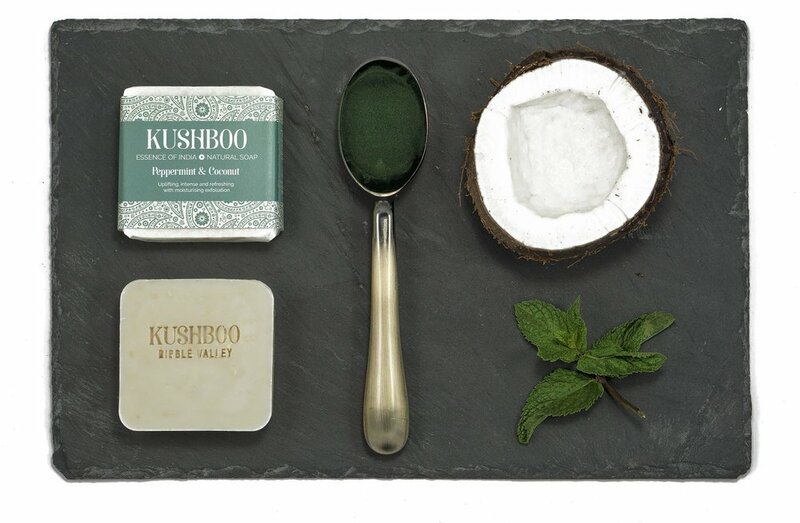 Uplifting, intense and refreshing with moisturising exfoliation. Cleansing and moisturising with gentle exfoliation. Tea Tree oil is well known for its powerful anti-septic and anti-inflammatory properties which makes it the perfect remedy to heal skin issues such as acne, itching and inflammation. 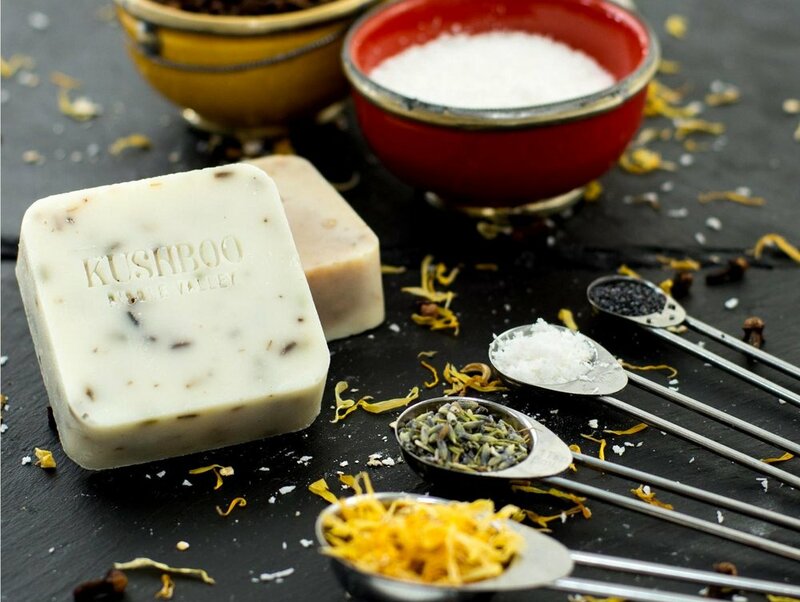 Combined with pure coconut oil, this bar will cleanse your skin leaving it hydrated. Tea Tree also makes an ideal natural sanitiser.